At a press event held yesterday by Amazon, the company revealed the second iteration of their smart speaker device, Amazon Echo. Improving on the original model, the new second generation Echo features an upgraded audio system, designed with Dolby processing speakers, a dedicated tweeter and a 2.5-inch down-firing woofer. This entirely new architectures also comes alongside a sleek exterior change from its predecessor. Amazon will be introducing interchangeable “shells” for the upcoming device, allowing users to customize from a variety of casings. One of the biggest improvements awaiting users of the new Amazon Echo is its use of far-field technology. This will allow Echo to be able to get a clearer understanding of what’s being said to it, despite any potential background noise. 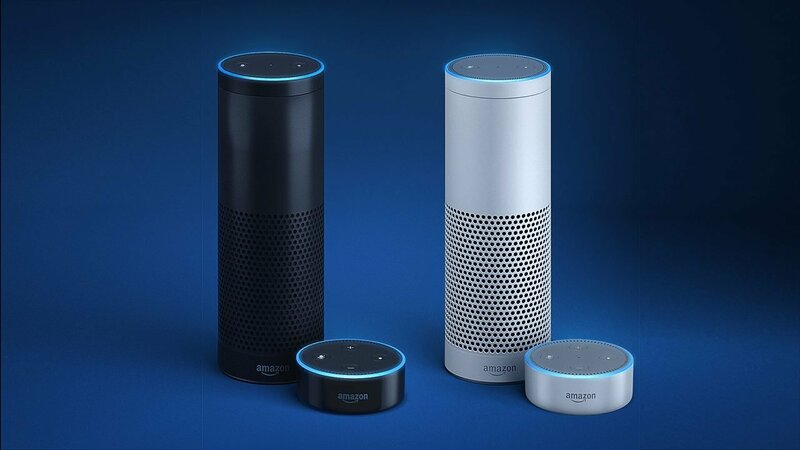 “The new Echo uses Amazon’s second generation far-field technology, which features better wake word processing, improved beamforming technology, and enhanced noise cancellation. The Echo far-field technology works to detect the wake word from across the room even in the noisiest parts of your home.” explained an Amazon representative when discussing the new voice technology. Amazon’s AI voice assistant will be getting its own set of updates that will better help its Users. Alexa will be able to help with daily routines, performing a set of actions tied to custom phrases. Alexa will also receive updates to its calling and messaging service among other smaller updates. The new Amazon Echo is currently available for order at $99.99 and will begin shipping next month. Amazon is also selling a three package deal of the new Echo with a $50 discount. Liked this article and want to read more like it? Check out Remington Joseph’s Hypercharged: Unboxed preview or why Sonic Mania earns its spot next to the titles released during Sonic’s golden era! Want to see more videos? Subscribe to our YouTube channel and check out the First 15 – Marvel vs. Capcom: Infinite and Danganronpa V3: Killing Harmony!